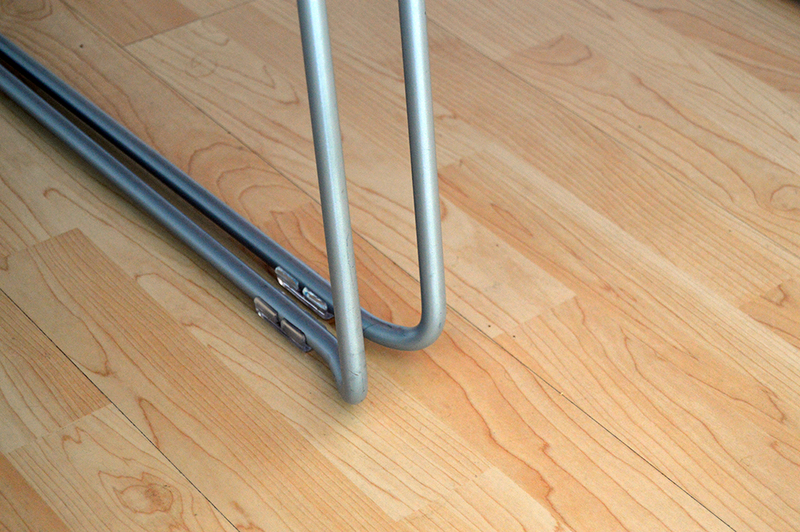 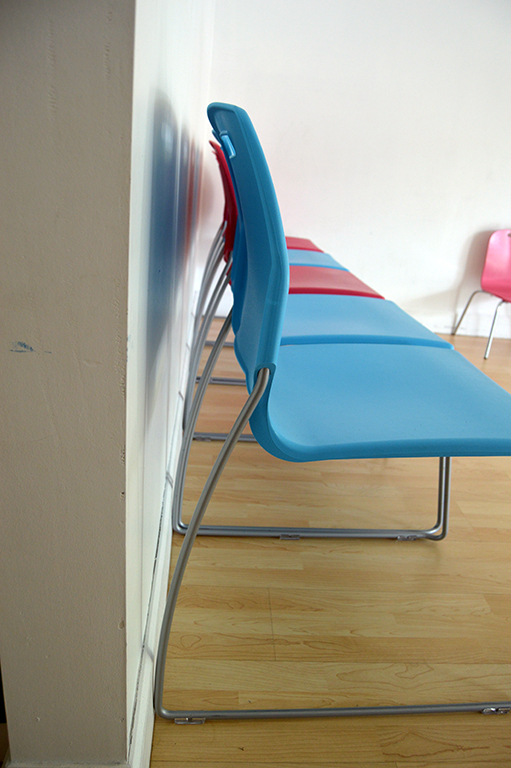 ← Golden Gate Physical Therapy is home to the wonderfully popular Jazz chairs and they sure jazzed up the small child waiting room. 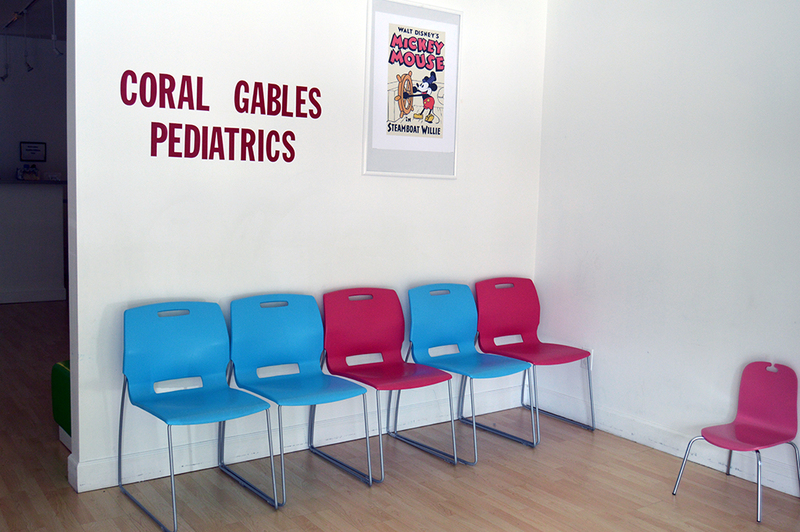 it’s pink and blue at Coral Gables Pediatrics. 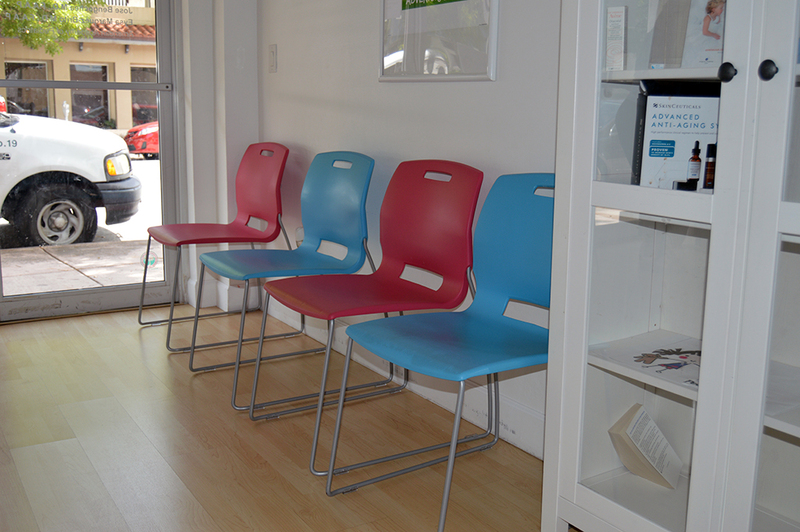 Love these colors together and love the Fetch chair.